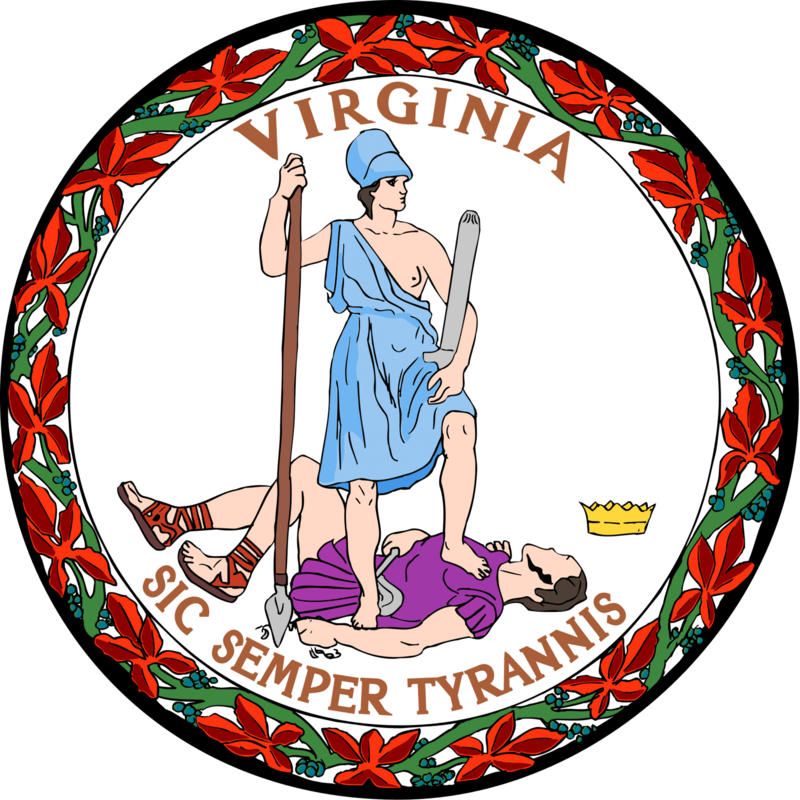 Virginia has several student loan forgiveness programs that are specific to just the State of Virginia. Description: For the Classes of 2013 and later, the Law School’s revised loan forgiveness program (VLFP II) helps repay the loans of graduates who earn less than $75,000 annually in public service positions. Participants in the program who earn less than $55,000 annually receive benefits covering 100 percent of their qualifying law school loans. Those earning between $55,000 and $75,000 receive benefits prorated based on income. Description: The LSC Herbert S. Garten Loan Repayment Assistance Program (LRAP) is intended to help programs recruit and retain qualified attorney staff. Attorneys who are selected to participate in LSC’s LRAP receive loans for up to three (3) years, as long as they remain eligible and funding is available. § At the time of initial application, a PA must have no more than five years (60 months) experience with the LSC-funded legal services program that employs the PA.
§ At the time of initial application or renewal, a PA must be a full-time employee as a licensed attorney of a LSC-funded legal services program (that is, work at least 35 hours per week or its equivalent per the program’s pay period). § A PA may not have previously received 36 months of LSC LRAP loans or defaulted on a previous LSC LRAP loan. A PA also may not have included a previously received LSC LRAP loan in any bankruptcy filing as a dischargeable debt. § If a PA receives LSC LRAP assistance, the PA is expected to complete three years of employment with the LSC-funded legal services program that employs the PA, commencing the first day of the original loan term.